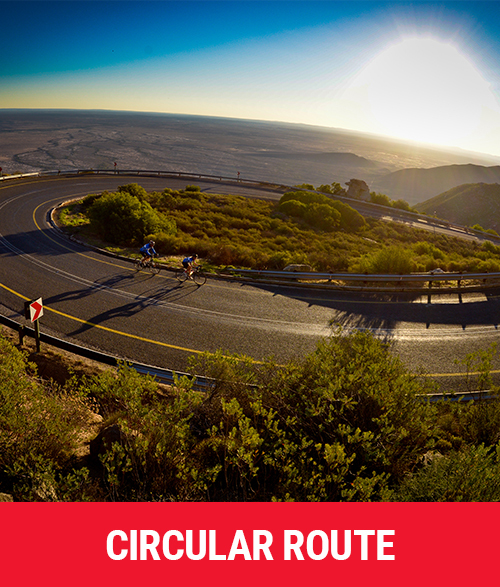 Looking to enjoy the best road biking, wine and South African cuisine in a compact itinerary? Our Road Cycle Holiday has been carefully designed to offer you a diversity of trail riding with just the right amount of spoil. 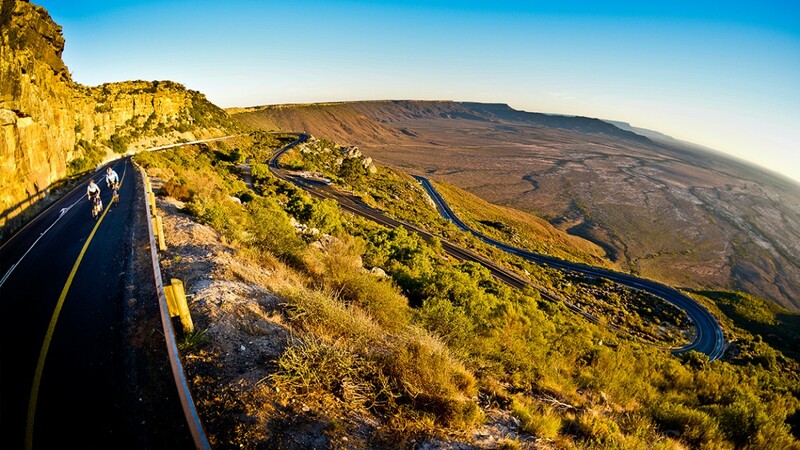 Cape Town’s surroundings are home to some truly magnificent cycling as well as one of the best wine farms in the world. The breath-taking scenery, long winding mountain passes and delicious rewards of a hard day’s riding are the reason our guests keep coming back for more. Join us for the ride of a lifetime and improve your riding fitness in the process. 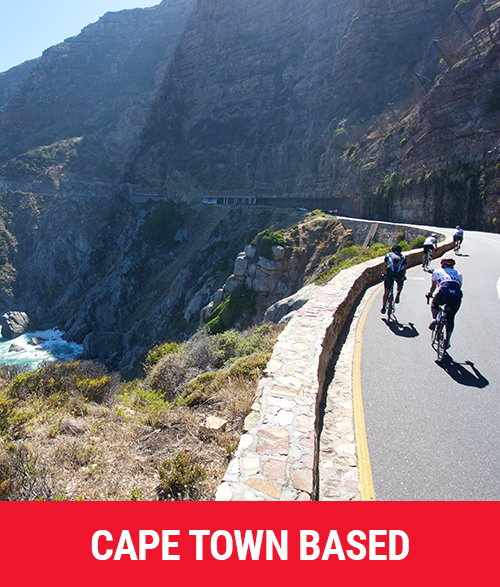 • You want to explore the cape and surrounding winelands from the vantage point of a bicycle. • You like to experience popular attractions of the Cape. • You ride regularly and enjoy riding your bike 3-4 hours on consecutive days at an intermediate intensity. • Don’t like packing your bag every day but rather enjoy a relaxed stay in the same hotel and immerse yourself into the Cape Town city life. • We have a toolbox and a floor pump in the support vehicle for basic mechanical support incl. changing punctured tyre, broken chain. • We take photos during the rides, where possible. • You like to experience popular attractions and off-the beaten track attractions. • You enjoy staying in new locations each day.